Well this blog is devoted to my love of horses and all things horsey and quilts, fabric and all things crafty. I don’t know whether too many people who have horses also quilt but there doesn’t seem to be too many. I own two beautiful Quarter Horses that I show in Western Performance. 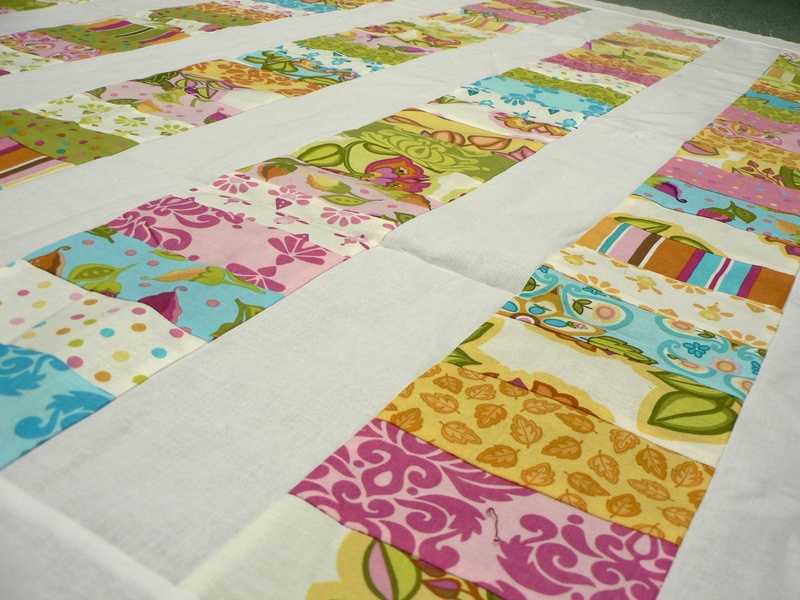 I also own a large fabric stash and make quilts, bags and other little things in my spare time. This is my next quilt top to quilt. It has been finished for ages but I haven’t gotten around to sandwiching all three layers together and quilting it. It’s made from two Charm Packs of the Soiree range of fabric designed by Lila Tueller and by Moda. 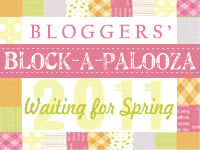 As this blog goes along you will find out that I love love love the Moda precuts (but more about that later). 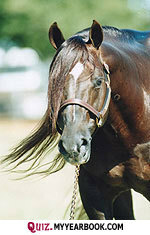 ‘This is a picture of a Quarter Horse (not mine) so you can see how beautiful they are. This picture was taken from a royalty free image site. You’ll see pictures of my two as the blog goes along.